There are very few places in the world that are recognized all over the world. Some of these places are known for their history, while others for being an amazing tourist destination and there are still some others that are known for both. One of these places is Italy, from a historical aspect Italy is one of the oldest and most popular places that you can find. After it is where the Roman Empire began, and it has a lot of influence on the architecture and history in Italy. Italy is home to a number of cities, one of them being L’Aquila. The name L’Aquila roughly translates to “The Eagle” and it is the capital of both the Province of L’Aquila and the Abruzzo region. 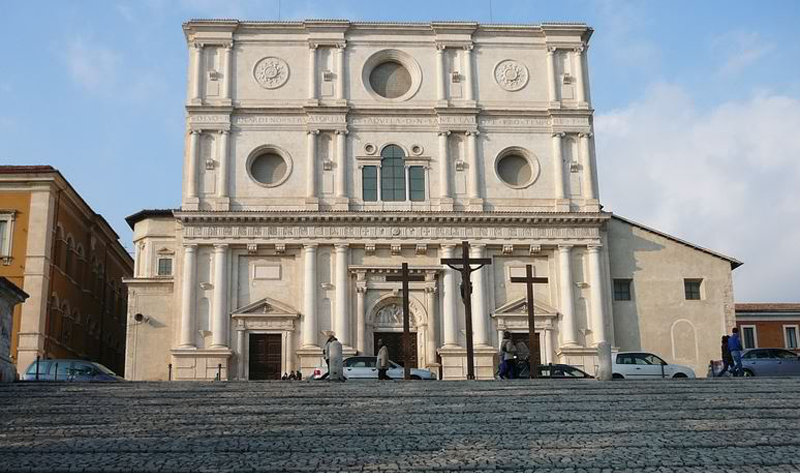 Below you will find some of the must visit historic places in L’Aquila. L’Aquila is home to many medieval buildings as that is what makes most of the history of the city. However, one of the most recognized places in the whole city is the Church Santa Guista as it is one of the oldest buildings in the city. The church dates back in 1275 and is one of the remaining buildings that mark the origin of the city. The architecture of the church is what amazes most people, it has a beautiful dome that really shows the architectural techniques that were used back then. Many valuables are housed inside the church, these include a number of artwork and paintings including “The Stoning of Saint Stephen”. The Church Santa Guista as it is one of the oldest buildings in the city. 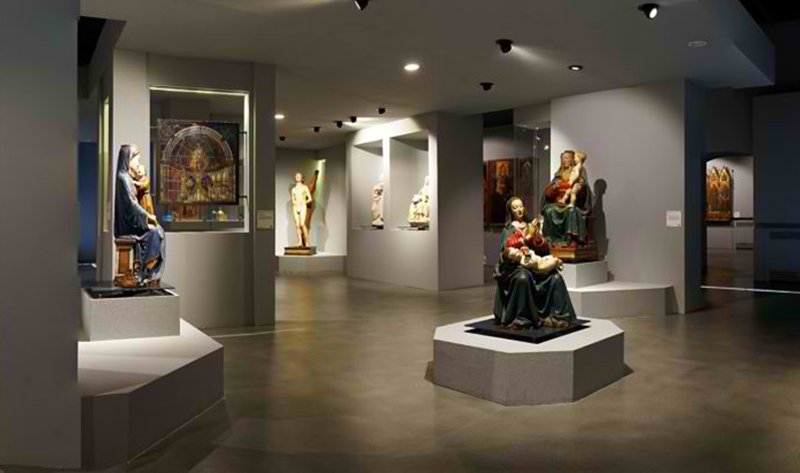 The next place that you must visit is the Museo Nazionale d’Abruzzo. This is home to some of the most exciting exhibits that you can find, these include Roman artifacts and other paintings and artwork. However, there are many people who visit this museum just because of its building. This is because before it was a museum, the building was known as the Forte Spagnolo and it was built in the 16th century. The architecture and style of the building are to die for, the weird thing about this fortress was that it was not designed to defend the city, but to control it. The Basilica di San Bernardino got its name because it holds the tomb of Saint Bernardino of Siena. 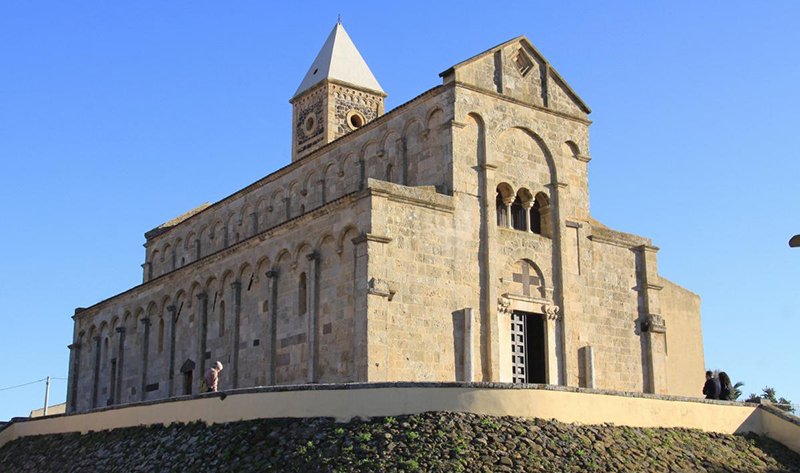 It is decorated with frescoes and murals by famous artists such as Girolamo Canatiempo and Ferdinando Mosca. If you visit the Basilica di San Bernardino today then you will see that its dome has collapsed, this happened during the earthquake of 2009. The building was built in the 15th century and it tells the story of the hardships that were faced by the city. The Basilica di San Bernardino got its name because it holds the tomb of Saint Bernardino of Siena. L’Aquila is a must visit place if you are in Italy, the city is full of historical sites that will take your breath away. These were only a few of the sites that you can find in the city, but when you go there in person then you will learn that there is a whole world there that you didn’t even know about.